In some cases, app owners may not be permitted to fully track their users and need to opt them out from tracking. This may happen due to age restrictions, GDPR requirements etc. Opting-out users may relate in different scenarios to all data or just the in-app events data, per session or per the installation. 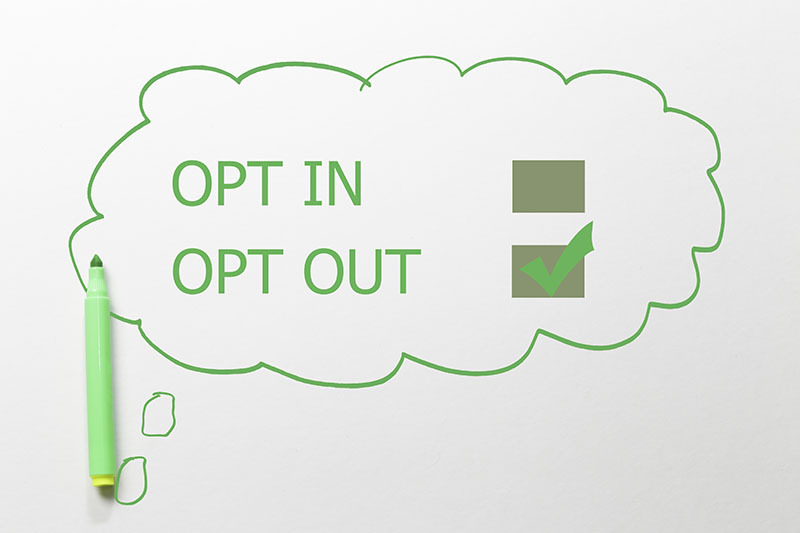 Follow the correct flow per the opt-out scenario as detailed below. Otherwise, the collection of your app's attribution data may not be performed correctly. In scenarios where you have opted out, the AppsFlyer ID is hashed and may be up to 49 characters long. Important! DON'T use stopTracking if startTracking was never called. How: The startTracking method should always be called at the session start of opted-in users, but shouldn't be called for opted-out users. In addition, in-app events cannot be sent for users who have never opted-in, as they are regarded as coming from unknown users and go to organic. Therefore, for apps, we recommend that enable Installation opt-out, has a permanent flag parameter that shows if startTracking was called beforehand or not. This flag should ALWAYS be checked before calling startTracking or sendEvent methods are called. 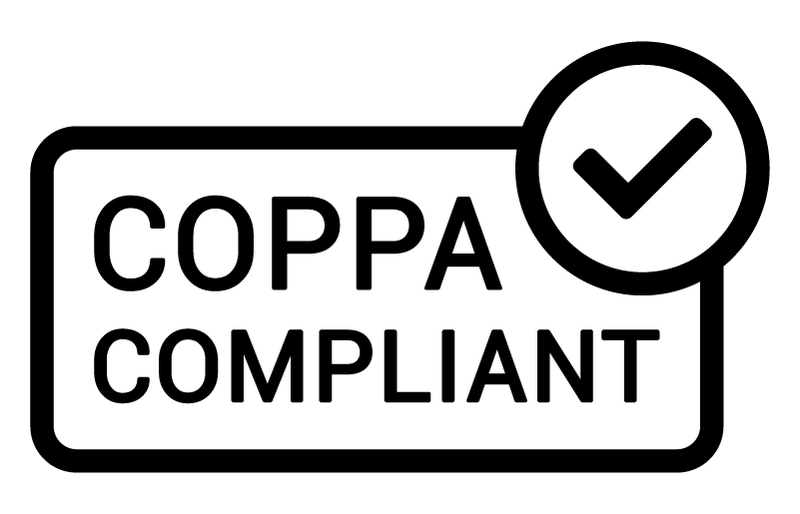 com.carefulapp requires users to register upon installing. The form includes a check box saying "I'm over 13". Dev the developer added a flag called is_tracking, which becomes true only for registrations that have this box checked, and then activates startTracking. How: For the Session opt-out scenario the first SDK call comes after the user agrees or disagrees to be tracked. If the user agrees to be tracked then startTracking method should be called. If the user disagrees to be tracked then stopTracking method should be called. com.adultsplay is a casual gaming app for adults over 18 years old. It doesn't require users to register, but it does require their confirmation of age with every new launch. Sessions where the users confirm they're over 18 get the full gaming experience and are tracked, while otherwise no tracking is carried out. Dev the developer added a flag called is_tracking, which becomes true only for sessions that confirm age 18. ONLY if this flag is true AND the new session is NOT confirmed for age, the stopTracking method is called. What: The app owner collects attribution and post-install data. The user requests to stop further collection of data, e.g., as required by GDPR. How: DON'T call startTracking and then directly call stopTracking! Instead, on the first launch use the startTracking method with the requestListener. Upon successful completion, in the callback function call stopTracking. On every following session don't call the startTracking API. com.watchmegrow is a plant growth viewing app, where users watch growing plants and mobile ads. The app owner wants to keep all in-app activities data secret. On the first launch, Dev the developer calls startTracking method with the requestListener. When receiving a successful completion, calls stopTracking from the callback function and sets a persistent parameter is_first_launch to false. On the following launches Dev checks if is_first_launch is false, and then skips startTracking. What: The app owner collects all attribution data, but wants to collect all further information, such as in-app events or sessions data, as unattributed organic data. Post-installation, all device IDs are anonymized when sent to AppsFlyer from the SDK. Instead, on the first launch use the startTracking method with the requestListener. Upon successful completion, in the callback function call setDeviceTrackingDisabled(true). The app owner of the com.munistic app believes all users are born equal and prefers to see all their post-install actions as organic only. On the first launch, Dev the developer calls startTracking method with the requestListener. When receiving a successful completion, calls setDeviceTrackingDisabled(true) from the callback function. It is recommended to exclude opting-out users out of your retargeting campaigns as well. These users are highly likely to complain about being retargeted by your app after opting out. If you're manually running retargeting campaigns targeted at your active users, make sure to remove the opting out users from the media sources' lists. Alternately, if you're using AppsFlyer's Audiences service (to automatically build your audiences lists and send them to your preferred media sources), then opting-out users are automatically removed from the media sources' device lists upon the daily Audiences update. Using the stopTracking API stops all external communication with AppsFlyer's SDK in your app. Therefore, after using this API, shortened links cannot be decoded by AppsFlyer's SDK. This means that any shortened link does not generate the call to onAppOpenAttribution, and deep linking can't be performed correctly. If your app has a relatively high percentage of opted-out users and you plan some retargeting campaigns for your users, use regular links and avoid using shortened links. If, for any reason, an opted-out user needs to be tracked going forward, simply call the startTracking method.